I read a lot. When I say read a lot, I don’t mean the numerous pointless social media forwards. I read proper books. Lot of technical books and non-technical. A number of books in English and Tamil. Paper-based and in Kindle. On an average, I make it a point to read at-least three books a month. And I think that’s probably possible because I am not on Social Media, do not have a TV with dish connection and don’t watch Cricket. Since learning is a continuous process, I thought it would be good to keep track of the books I’ve read. If you are still sane, you can continue reading. The book I am reading now. Yet to complete it. 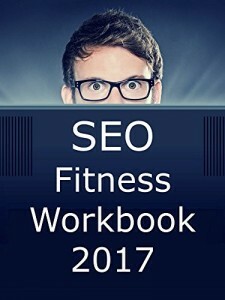 As it’s a workbook, I have to apply some of the SEO concepts in our product. Jason is a well known face in SEO circuit. But I guess SEO is a game that one needs to be playing and improving constantly, because I don’t think Google will like you figuring out what it does. For beginners like me, who want to get going on SEO, this is a pretty simple and nice book. You can buy this Kindle version here. Working with ReactJS, NodeJS extensively forced me to have a reference to the constructs of the latest version of ECMAScript. A solid reference book and I keep getting back to the pages every now and then, to brush up some of the concepts. You can buy this Kindle version here. 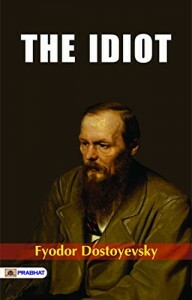 When I told my wife, I am reading a book called ‘The Idiot’, she quipped, “I didn’t know your auto-biography was already out”. After reading few short stories of Dostoyevsky, I decided to grab this one. It bowled me over from the word go. Some of the pages were very hard hitting, like the ones where Myshkin talks about death sentence. I think I have developed a knack of dealing with the long Russian names now. You can buy this Kindle version here. If you are a fan of Noam Chomsky, you will enjoy this. It’s a collection of various articles he has written over a period of time. It’s one of those books that I found difficult to read because of plenty of Geography thrown in. But it gives you a good insight on the Governments, Media houses, Business Corporations and of America. 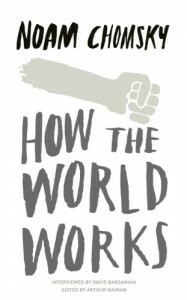 This book kind of justifies my staying away from political happenings and the News houses. You can buy this Kindle version here. 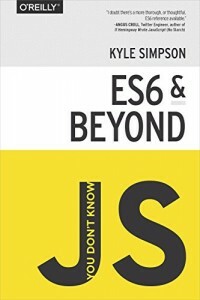 I started thinking in functional style because of Scala I read this book(the 1st version) even before Java 8 was released. Venkat explains the concepts in his inimitable simple style. 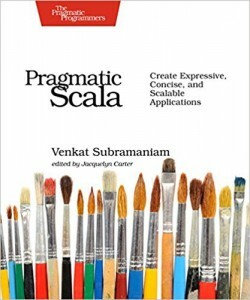 And generally I recommend the Pragmatic Bookshelf for picking up a new programming language. This book helps me immensely in my work whenever I have to write lot of scripts that involve concurrency. Prag Series is usually more expensive than most other publishers. You can buy this Kindle version here. I never ever thought I would be reading this book, before one of my friends convinced me into buying this. It’s a book that’s very hard to put down without finishing it. Lot of chapters in this book made me feel ashamed of myself w.r.t thinking of working women. Most importantly, it changed my perspective about working women who are expecting babies. 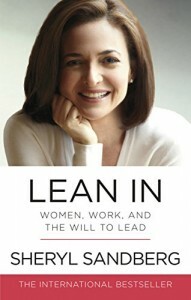 I read this book after Sheryl Sandberg lost her husband, who she talks very high of in this book. In that context, I would love to read a second version of this book. You can buy this Kindle version here. This is the first book, I bought with my first Kindle. And the title challenged me a lot. This book helped me develop an objective approach to using programming languages, not fall in love with one language and hold onto it for your life. 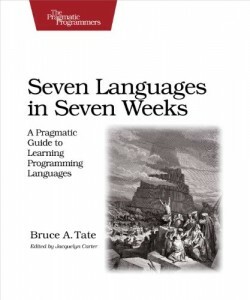 I would easily say that it has helped me understand the importance of polyglot programming and I think this book should easily be one of the prescribed textbooks in college or even high school. You can buy this Kindle version here.